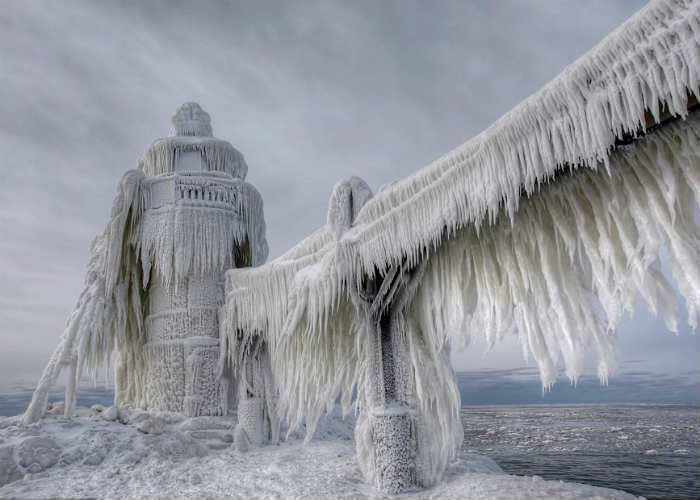 We start the gallery with a stunning image of frozen Lake Michigan Lighthouse. 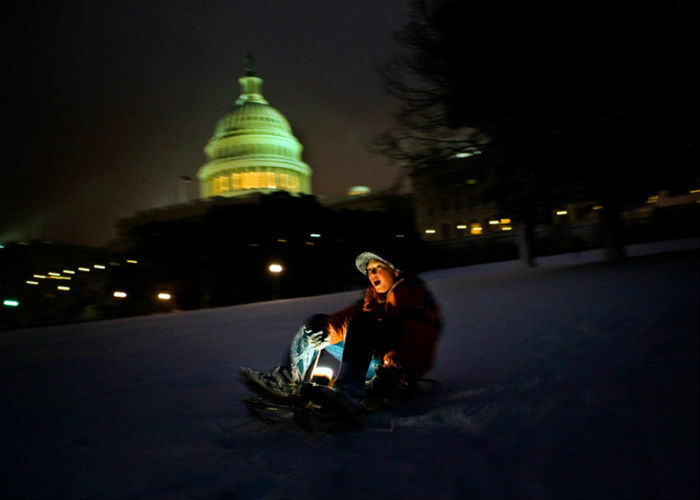 After a snowstorm, a girl glides down the gently sloping grounds of the U.S. Capitol. 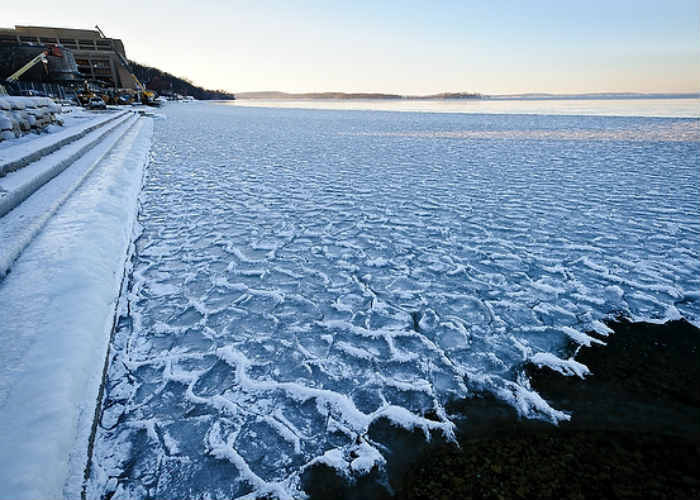 With the winter season setting in, ice begins to form on the surface waters of Lake Mendota at the University of Wisconsin. 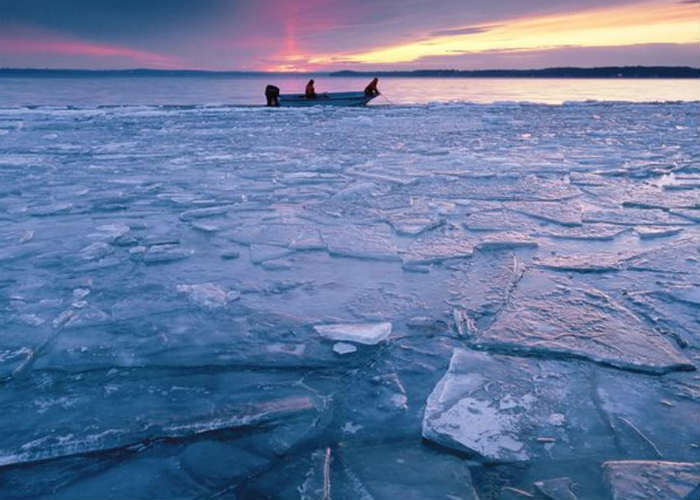 Another beautiful picture of the frozen waters in Lake Mendota. 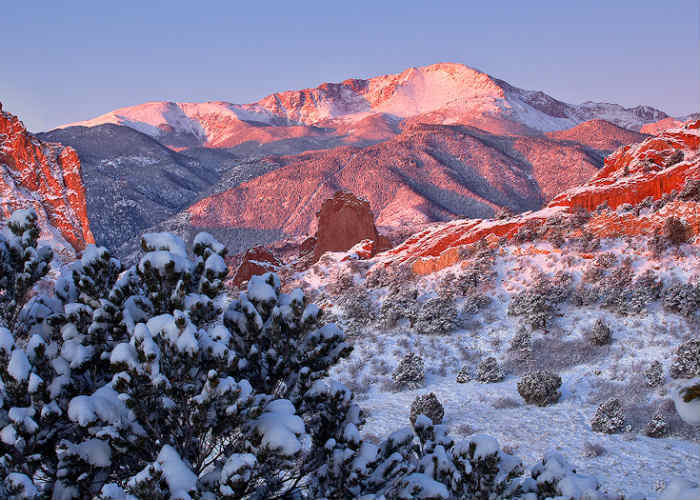 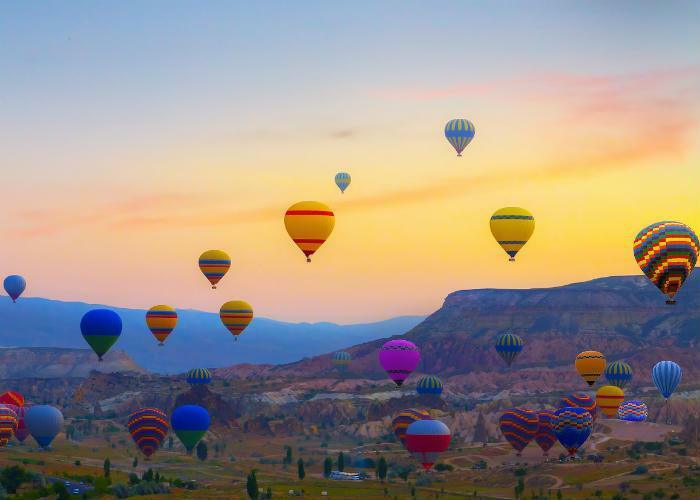 An image of the Garden of the Gods during sunrise. 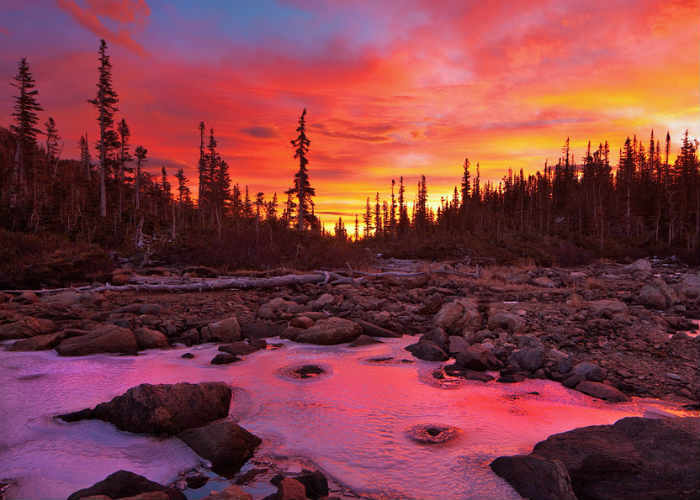 November sunrise at the Two Rivers Lake in the Rocky Mountain National Park. 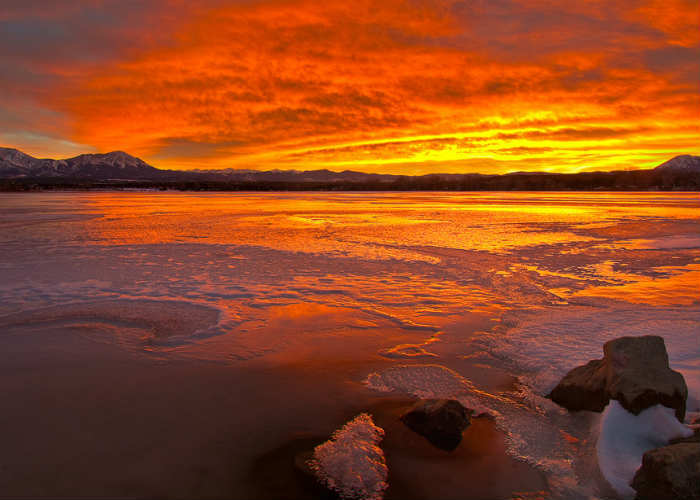 Amazing sunrise at Lathrop Lakes State Park in Walsenburg, Colorado. 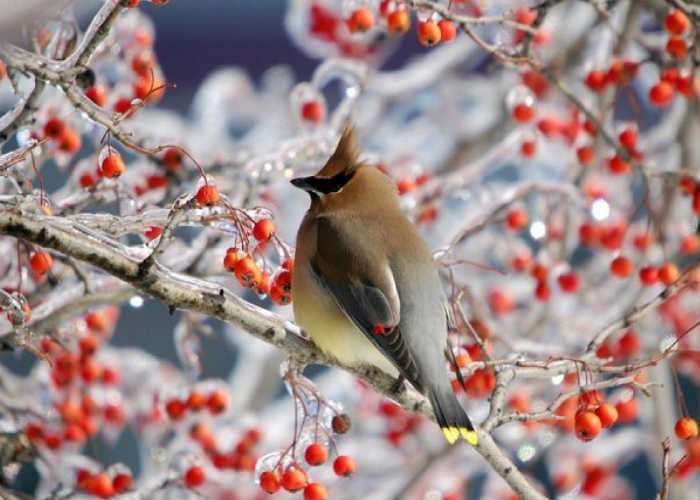 A cedar waxwing sits among the ice-covered branches of a tree in southern Indiana. 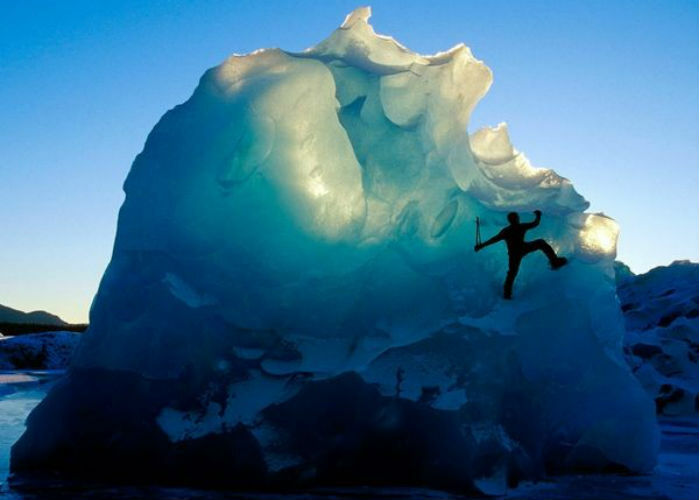 This bird lives primarily along the U.S.-Canada border and migrates to Texas, Louisiana, and Mexico every winter. 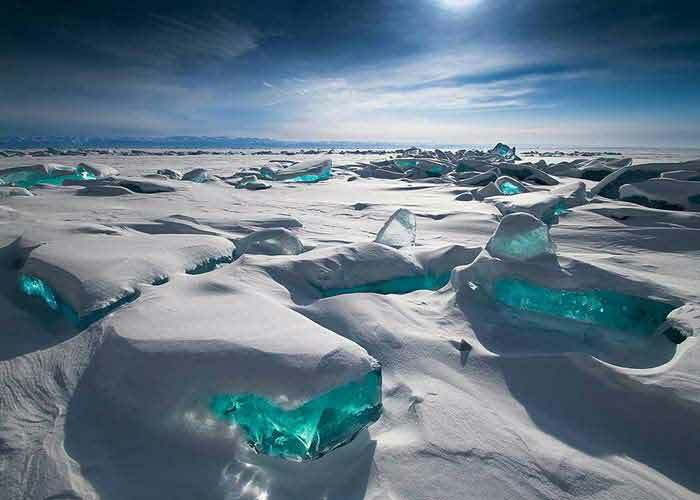 They feast on cedar berries along the way. 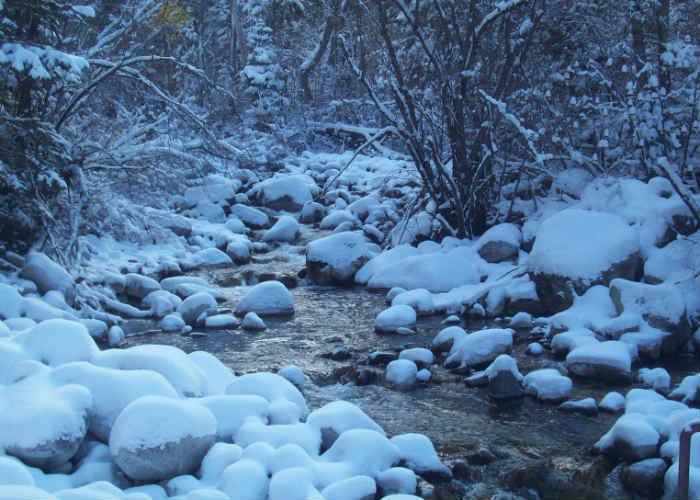 An image of a stream in Little Cottonwood Canyon, situated to the south and east of Salt Lake City, Utah.